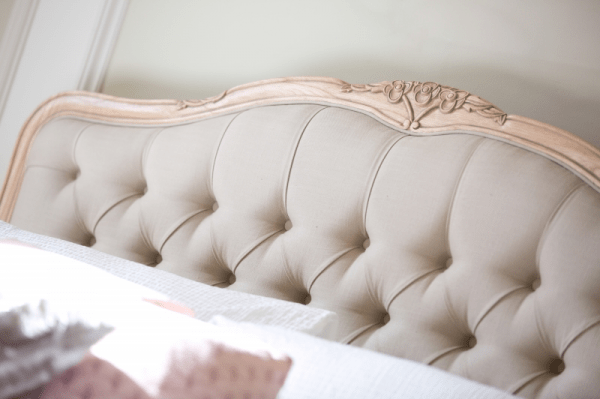 • HANDCRAFTED French Louis style range with hand-carved detailing. 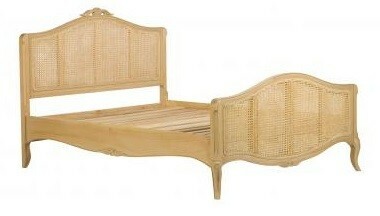 • SOLID MINDI WOOD Produced from solid white cedar with upholstered or hand-woven rattan bed options. 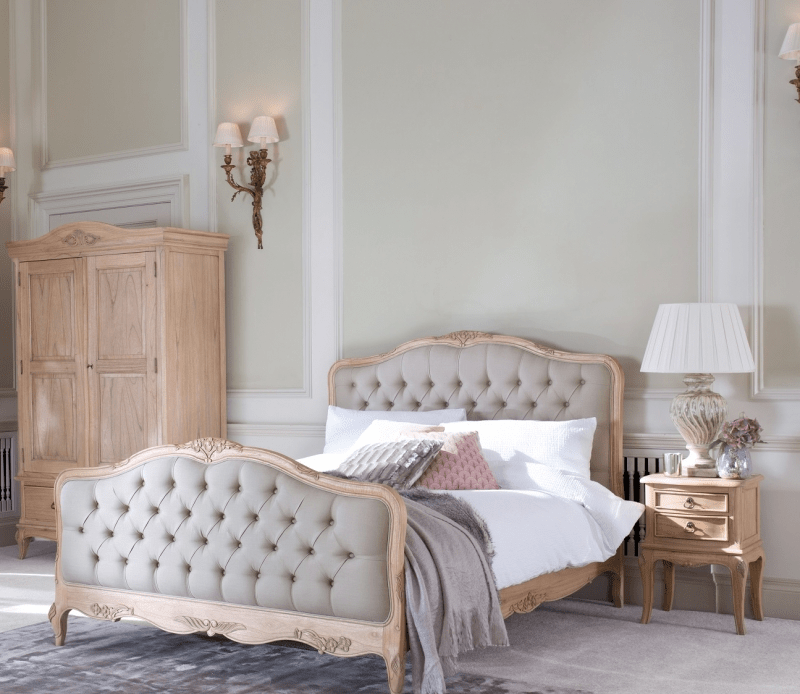 • EXTENSIVE RANGE With 16 different beautiful pieces to choose from, you can create your own combination.